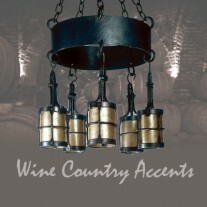 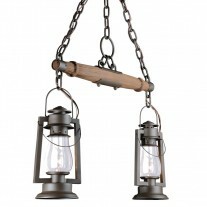 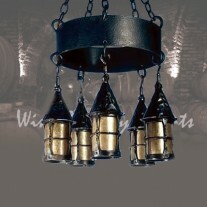 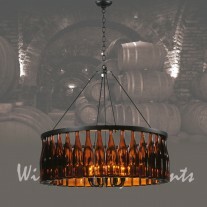 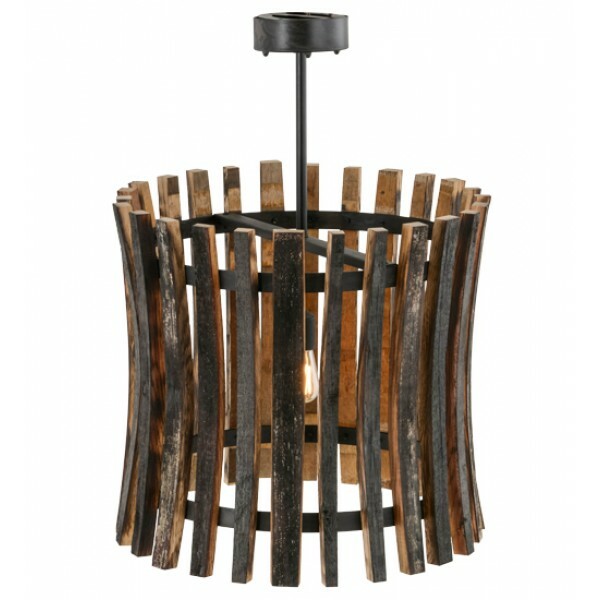 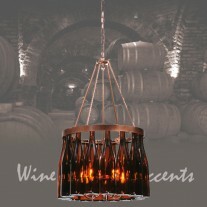 Rugged rustic charm radiates from this extraordinary pendant which was inspired by Antique Wooden staves traditionally bound by wooden hoops in the construction of beer/whisky barrels and wine casks. 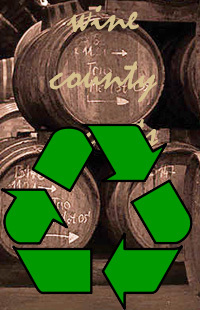 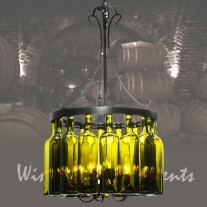 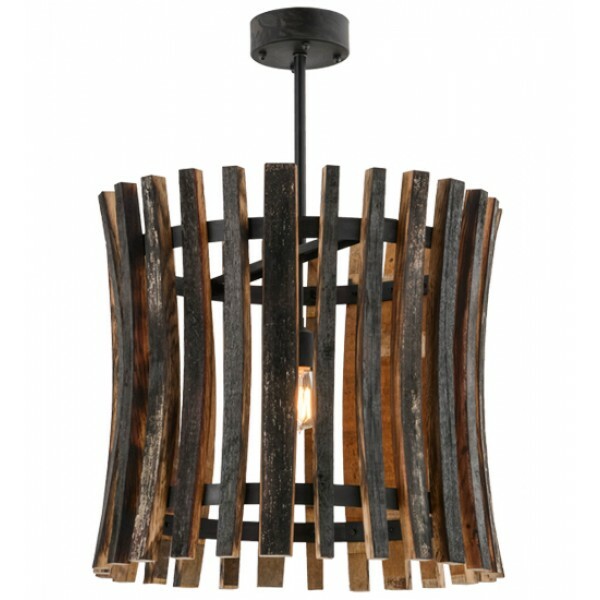 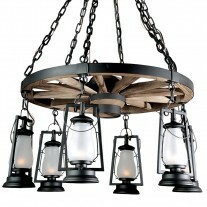 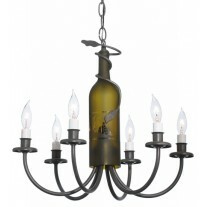 A Costello Black finish is applied to curved staves of Charred Wood that partially conceal a single incandescent bulb. 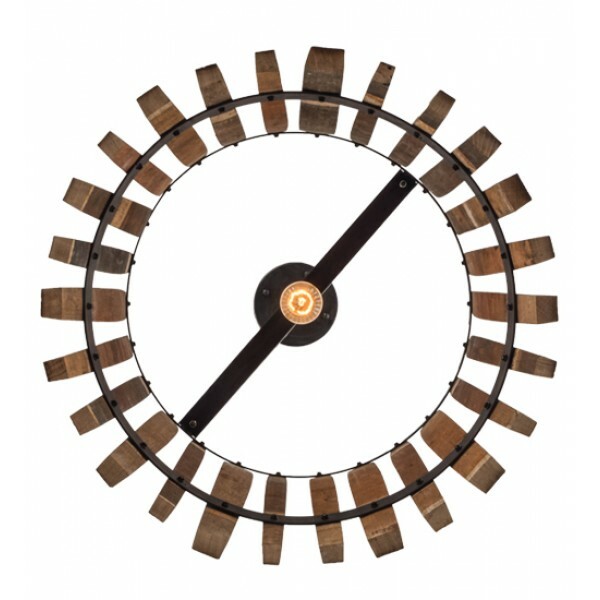 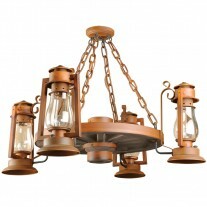 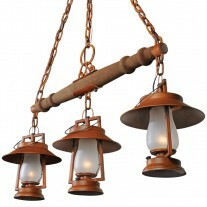 The fixture is custom crafted by Meyda artisans in our manufacturing facility upstate New York. 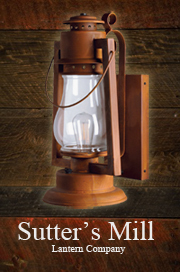 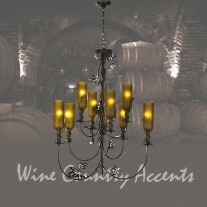 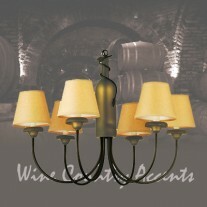 Custom sizes, styles and colors are available, as well as dimmable, energy efficient lamping options.